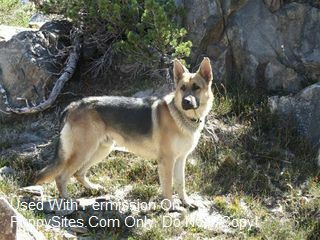 Old Fashioned German Shepherds: Over 20 years of dedication in producing the oversized, calm, straight-backed, family German Shepherd. Our pups are raised in a home environment, no kennels. They receive the optimum in socialization, handling, nutrition & love. Our females can range anywhere from 80-100 lbs. Our males typically surpass 100 lbs. Even though our dogs are way over the standard size, their health, temperament & structure, are in no way compromised. Our breeding adults are our own oversized, wonderfully loving family pets. We examine closely the pedigree, structure & temperament of each breeding that we do here, to offer you the optimum in your new family member. 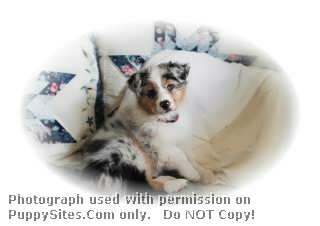 At JrDoggies we strive to breed happy, healthy, well socilized puppies that meet the AKC standard. 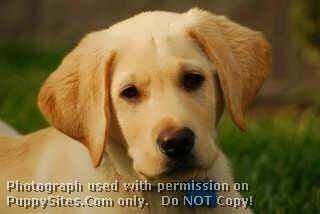 AKC registered Labrador Retrievers. Various colors available throughout the year. Family raised with loving care and attention. 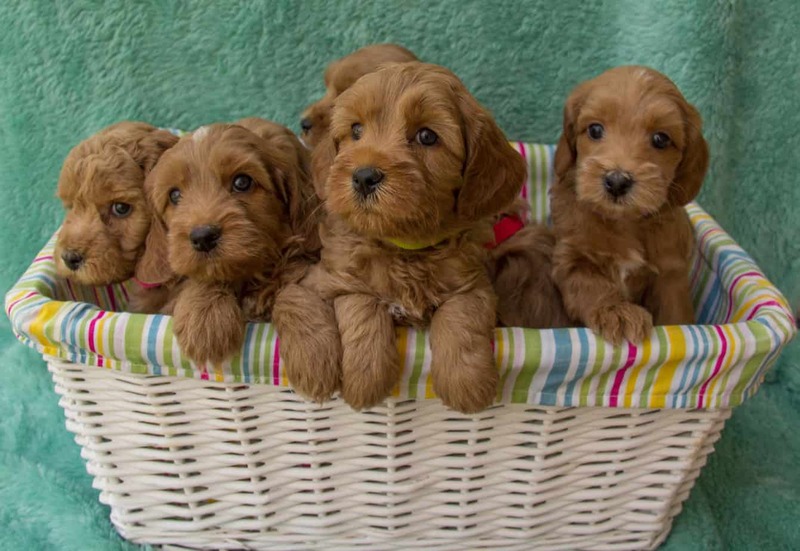 All puppies come with a written health guarantee. We are located in California’s central valley. Stud service also available. Please Visit our website for more pictures and information. visit us and play with ALL our puppies. Our beautiful Biewers champion foundation stock imported directly from German Breeders. 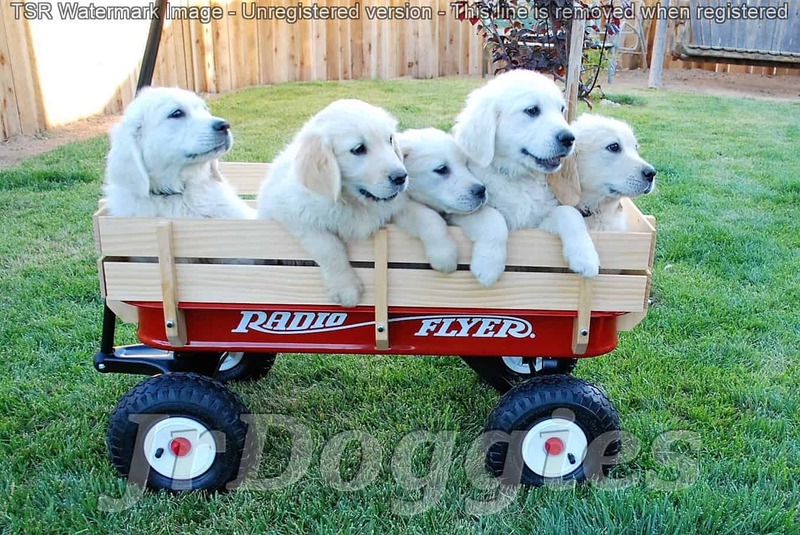 House of Wagging Tails strives for beauty, health, and unconditional love for you from our puppies! To be sure your quality puppy is healthy, the parents are DNA’d, OFA’d, vet checked and tested prior to breeding. All dogs are raised inside: we have no cages or kennels. All puppies are well socialized and raised with love. Check our website for information on upcoming litters! We give a 2 year guarantee with all of our dogs. 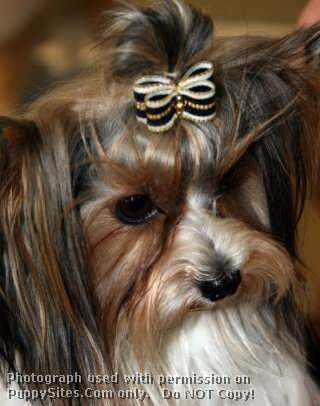 Most puppies are AKC Champion sired and beautiful!!! All parents OFA cleared for hips/eyes/hearts and elbows for many generations. Welcome! We are a small, in home, hobby Shih Tzu breeder in California, located between San Francisco & the Monterey/Carmel area. We offer TOP QUALITY, Adorable, Loving, and Gorgeous AKC registered Shih Tzu Puppies with Champion and Tiny Imperial Lines in rare and classic colors. Our Vision here at Shih Tzu Garden is to always strive to better the breed and collaborate with others sharing the same mission. All puppies come with goody bag to help you get started with your new luvmuffin. 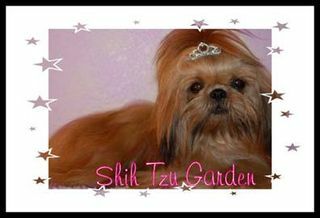 So on come by and visit us at the Shih Tzu Garden, Where Exquisite Puppies are Grown! Home of the classic, large, old-fashioned German Shepherd. 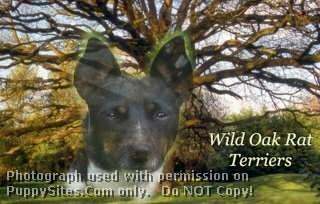 We have raised these dogs for more than 30 years, and have wonderful puppies with excellent temperament and health. Bred to be family dogs who are great with kids and are natural guardians. Not high-strung or aggressive – our dogs are low drive and just love to be with their people. 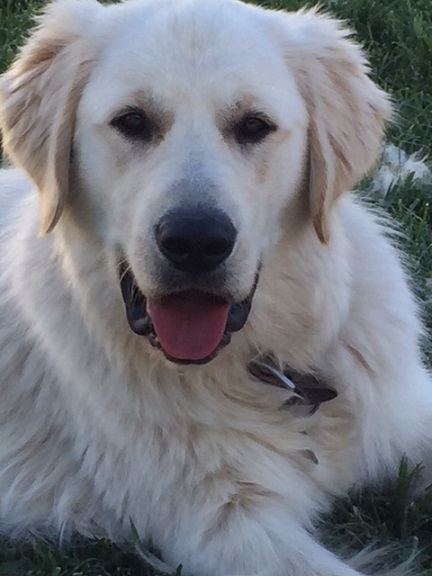 Most of our dogs are large and may be considered oversize, but we breed for health and temperament first. 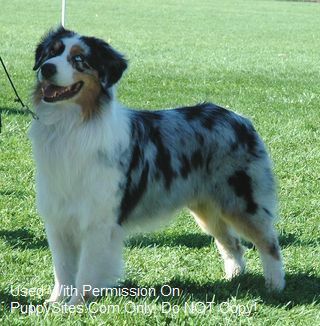 AKC registered with good hips and no genetic problems. Straight backs; no sloping hips. 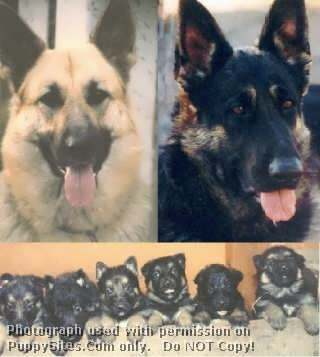 We’ve bred 7 generations of fabulous dogs! We are a Code of Ethics Breeder with ACC and have been breeding Cotons for 13 years. The babies are born and raised in our home and are well socialized before leaving the nest. 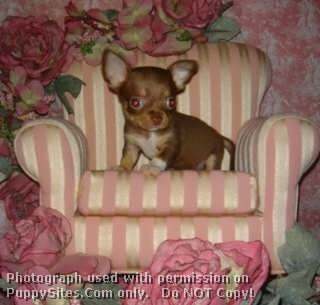 Our puppies come from World Champion and rare bloodlines for excellent quality and temperament. 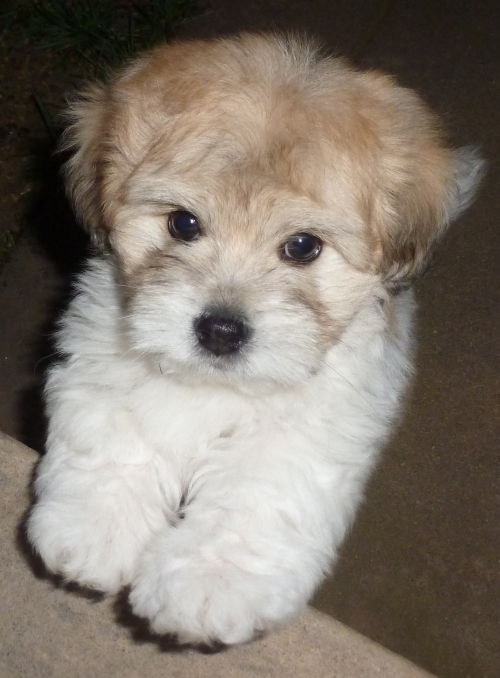 Our parents are health tested and our puppies come with a 1 year health guarantee. We encourage visits to look at the puppies and to see the parents. We are the real thing. We are not a back yard breeder or a puppy mill. Give us a call or visit our web site and hopefully your new baby is waiting for you. 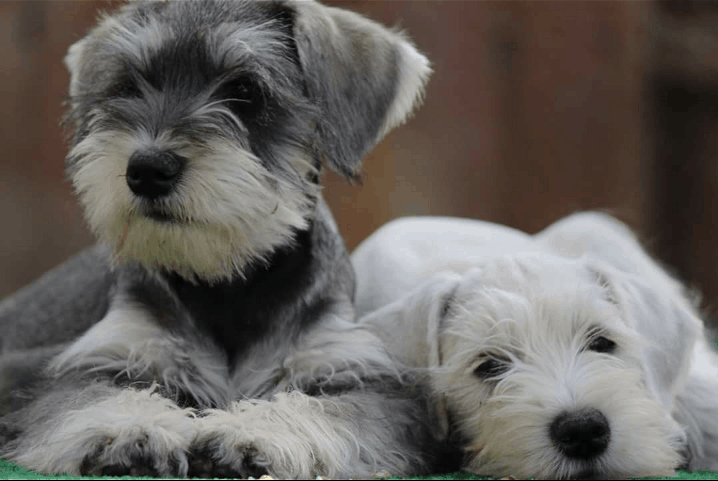 We love our mini schnauzers like our children, we are a family based business that allows us to well socialize our puppies. 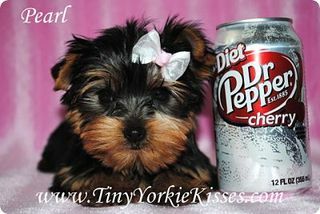 We sell Mini, Toy, & Tea Cup sized Mini Schnauzers in just about any color you could think of. 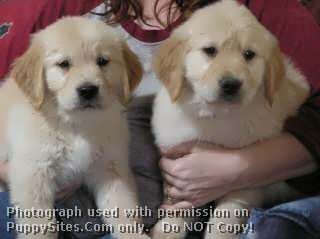 We also have a huge puppy package, we are not your average breeder. We also offer a refundable deposit, not many breeders do that. Please visit our site to learn more.